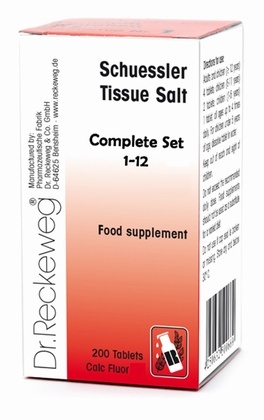 USES: Minor respiratory ailments; coughs; colds; children’s feverish ailments. Each tablet contains: Potassium chloride. Contains lactose. 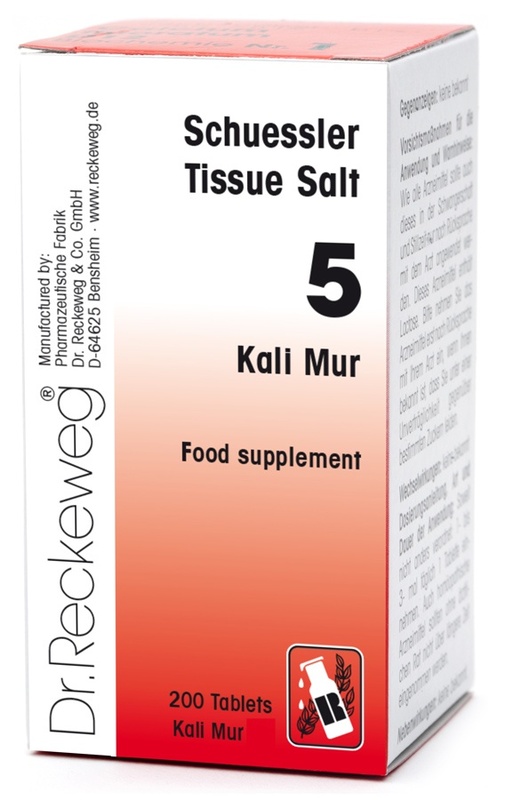 Send Us Your Review of Schuessler Kali Mur No. 5 200 tablets - BULK OFFER!